I rent my home so i am limited on what I am allowed to do. Hence why I jeed rescued. I have 2 german shepherds. They are destroying my yard. Along our fence there us a 'running lane' from the one dog running back and forth. The surrounding grass is slowly being killed, either from grass burns where they go to the bathroom or from being trampled down. 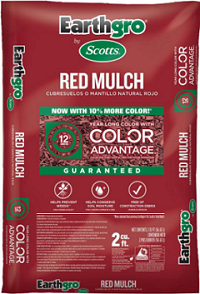 I am looking for a hardy grass seed I cant plant in the "dog area" that will survive constant wear and tear all year long as well ad them going to the bathroom on it. I am not allowed to turn the running lane into any type of stone, or anything the landlord said grass only unless I plan on buying a whole bunch of bushes which I don't plan on doing. Your dogs are compacting the soil along the 'running lane', so that compaction along with the trampling prevents the grass from being able to grow. No grass of any kind will grow there under those conditions. I have written on this subject in the past where I recommended paver stones to halt the erosion that is inevitable. I stand by my recommendation. Stepping stones are the most cost effective and quickest method for a do-it-yourself solution. The dogs will be able to do their thing without causing more erosion, which should be acceptable to the landlord since it is a permanent fix to an erosion issue. I am with Travis on this, getting grass to grow with two active dogs is nearly impossible, having two dogs running the same path daily is a “certain turf death” scenario. Removing the dogs to allow time for grass seed germination would be pointless, new grass would die as soon as the dogs are allowed back into the area. Once again, Travis suggestion of a path of pavers is a solution but I read that it is not a landlord option. 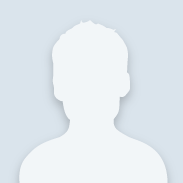 As for the urine spots across the lawn, try to increase your dog’s water intake, this will help to neutralize the high output of nitrogen in the dogs urine. (nitrogen is the burning factor) I had heard that adding tomato juice, salt or vitamin C to dog food would help neutralize the urine; but after research I found that adding vitamins, salt, ketchup or tomato juice just makes the dog thirstier increasing the amount of water they drink. Excess salt in a dog’s diet can do more harm than good so the additives are not the answer! Water, have a spray bottle of clear water on hand and spray the areas that are frequently “peed” on to flush the urine through. Water the lawn in the evening once the dogs go in. Make sure that there is always plenty of fresh water available for the dogs at all times so the urine will not be as strong, the more they drink the less likely the burn. Clover is a grass alternative but this is something that your property owner would have to approve of. Clover, once established, can survive compaction and stay green; clover is a self-nitrogenizing plant source, and it will not burn out from urine….. 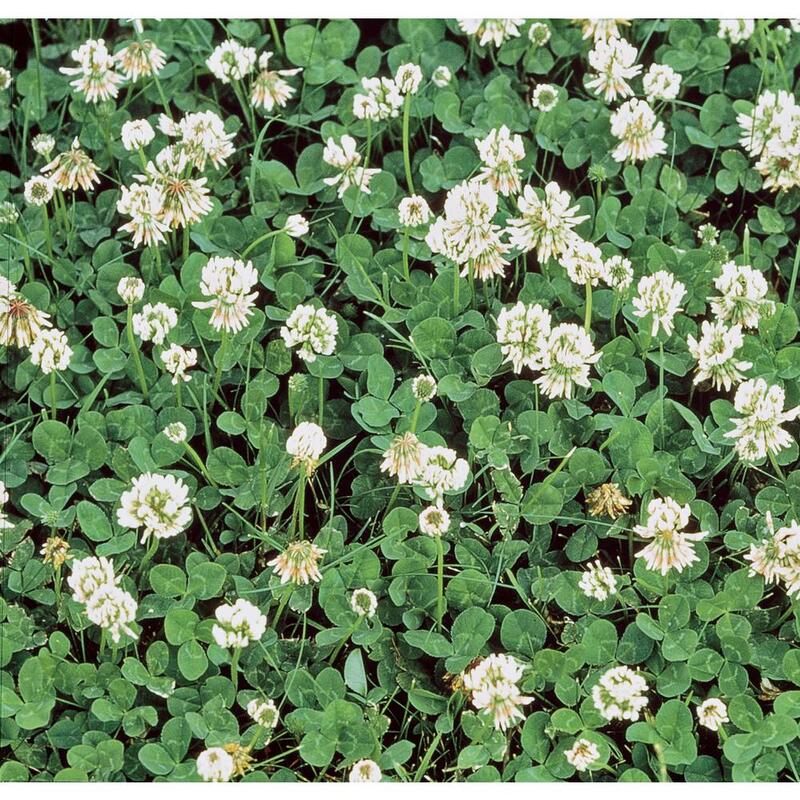 Sounds perfect right….However most turf lovers do not like clover in their lawns it can be invasive and the color is not uniform, the texture is a broad leaf patches are very distinct, but clover maintains a somewhat of a uniform growth height, attracts bees and I really love clover! You have a lot to consider, I can tell by your flagged question that you want to address this situation as soon as possible. Do some research on clover, and then approach your landlord about the planting. The dogs would have to be sectioned off while the clover takes root and matures but little by little, or section by section, this could be a solution. Dogs are amazing companions and wonderful pets (that is an understatement) German Shepard’s are high energy dogs but they always want to please and protect. I have one more personal note; provide a few toys or games to their outdoor space to keep them occupied an less likely to run the same path Take them on daily walks so that they are happy to get back to their outdoor space to rest, not just run. Do they have a dog house or shielded shelter? Provide a space for them to retreat to so they are not so easily distracted and are inclined to run back and forth….I do believe you can teach an old dog new tricks! Hello Nal0114 and welcome to the Community. I guess I through my 2 cents in. Come spring, when that runway turns to mud your furry friends will be bring that problem indoors with them. 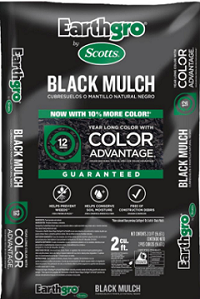 I have found that placing a layer of mulch in that area will give the dogs a safe surface to run on and keep it from turning into a mud bath. Since this is an organic material, over time it will break down and provide a good transition material for grass if you decide to move. 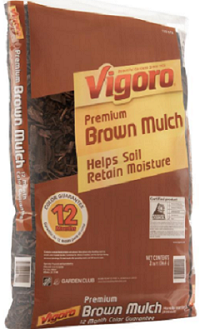 Available in several colors WOOD MULCH provides a attractive and pleasant appearance that will satisfy everybody's needs.